Making Tax Digital is HMRC’s move to digitise tax. 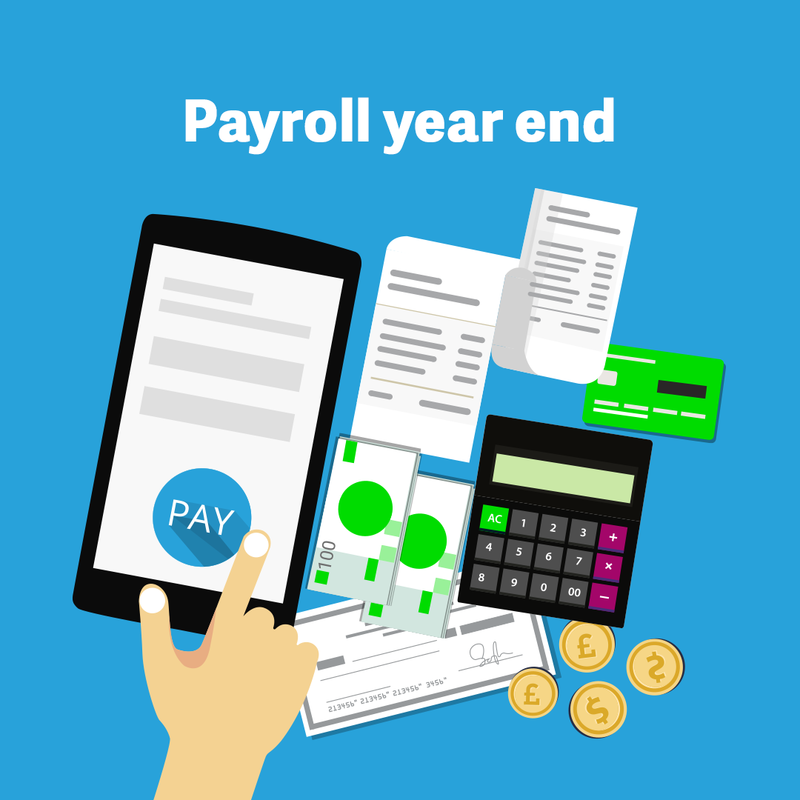 As of April 2019, businesses with a turnover above £85k will have to submit VAT returns through the HMRC gateway using commercial accounting software. 89% of UK business will change the way they process tax. We’re pleased to announce that Sage Business Cloud Accounting is ready to begin submission of VAT returns through the HMRC gateway. 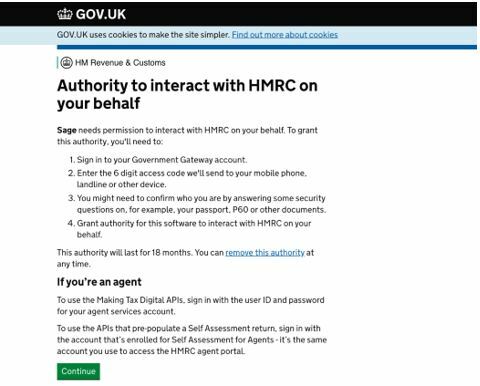 Firstly, you must be signed up to HMRC’s Making Tax Digital scheme (currently in open beta). More info on how to do this can be found here. Then, click on Settings, Accounting Dates & VAT, and then Authenticate (at the bottom of the page). You will then be taken to HMRC’s website. Use your Government Gateway User ID (provided by HMRC). Following authentication, continue as before.